Creating a subtle rustic look is the design of the Amsonia Counter Height Dining Room Collection by Homelegance. 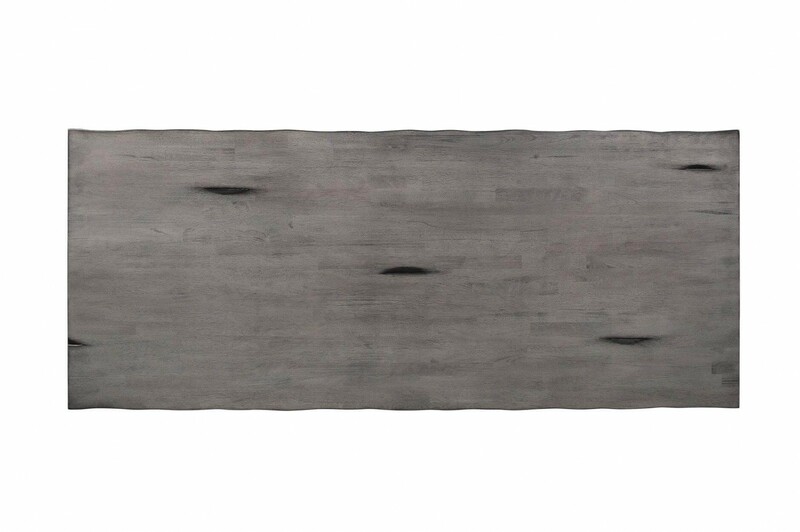 A gray finish graces the solid rubberwood dining group highlighting the veneer. W72" x D30" x H36"